Au-arpa Sittipong holds a LL.M. in Business Laws, program held in English, from Thammasat University, Bangkok, Thailand. Au-arpa is a member of the Lawyers Council of Thailand. 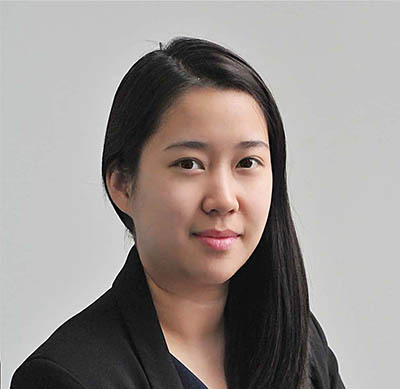 She is a Thai licensed lawyer and Notarial Services Attorney. She manages the legal department, coordinating and monitoring all activities within the law office. She assists both international and domestic clients on different matters, including those pertaining to corporate & commercial law, merger and acquisition, legal due diligence, foreign business law, investment law, labor & employment law, and commercial contracts.